Pep Guardiola is the world's number one coach his teams win championships wherever he goes. His teams dominate possession and concede fewer goals than any other team. Guardiola has single handedly revolutionized soccer at the highest level. So much so that other top teams and coaches are attempting to copy his style and tactics. 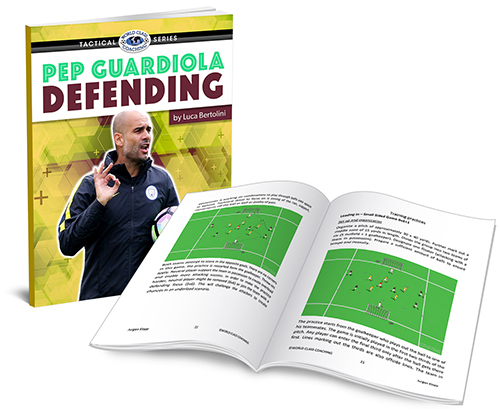 Pep Guardiola Defending takes a look at the defensive tactics of Guardiola coached teams so that you can use the same tactics with your team.